SPRINGFIELD, Mo. – This week host Rob Keck is into camo patterns with a bit of racing mixed in. 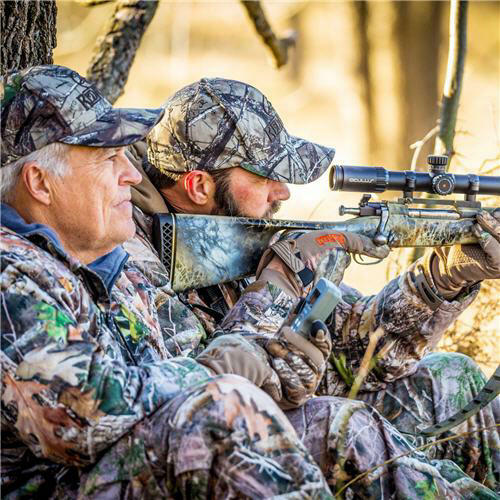 He’s talking to the Founder of True Timber Camo, Rusty Sellars. Rob will be sharing a unique great American success story, of a man with an idea, who took a chance to create a business involving his entire family. Today, this company “True Timber has become wildly successful and continues to grow and prosper. 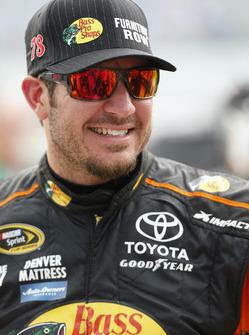 Keck will also spend some time with Martin Truex Jr., the NASCAR defending 2017 Monster Energy Cup Champion. Then closing guest is Top Fuel Dragster World Champion, Brittany Force. Make sure to catch this unique interview and tune in on Saturday, September 8, 2018 at 10 a.m. and 5 p.m. ET on RURAL SiriusXM Channel 147.